Eating your vegetables seems to be a pretty straightforward way of improving your health and losing weight. Processed foods have nutritional labels that break down their nutritional value, but fresh produce doesn’t. Sure, you can research most of this information online, but it isn’t always straightforward to navigate through. Most vegetables are pretty low in carbohydrates to begin with, and they all contain vitamins and minerals that play an essential role in your body. 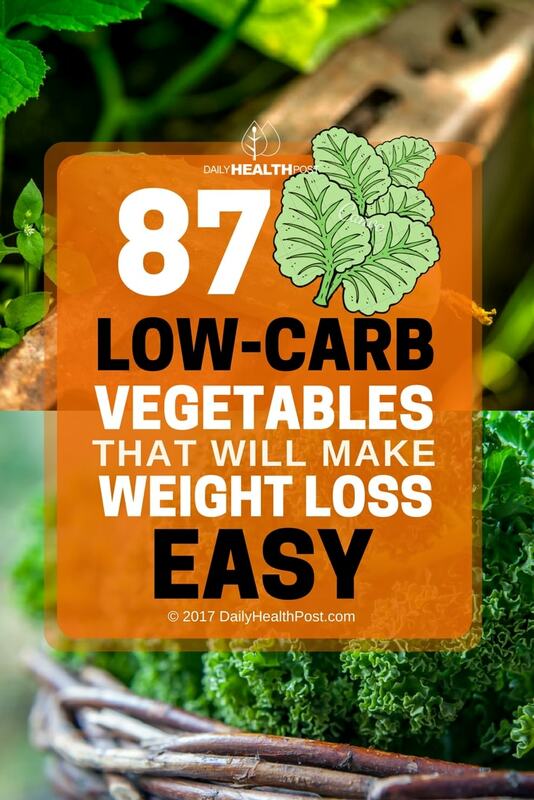 If you’re looking to lose weight, eating more low carb vegetables is an important lifestyle change to make. 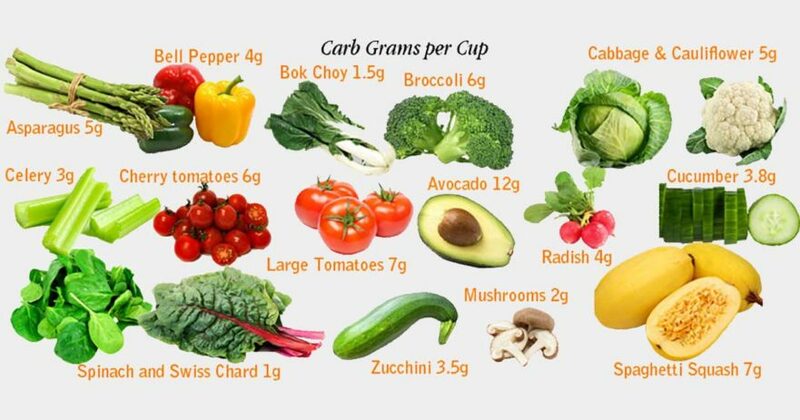 Carbohydrates are a type of calorie-providing macronutrient found in foods and some beverages. The occur naturally in plant-based foods (1). Carbohydrates provide fuel for the central nervous system and muscles. Since your body uses carbohydrates as its first source of energy, they also prevent protein from being used as energy and enable fat metabolism (2). Simple carbs- called monosaccharides and disaccharides- contain just one or two sugars, such as fructose, galactose, sucrose, lactose, or maltose. Complex carbohydrates (polysaccharides) have three or more sugars. Simple carbohydrates are quickly broken down into their simple sugars, causing a rapid increase in blood sugar. Consequently, these foods increase your risk of heart disease or type 2 diabetes. Complex carbs, on the other hand, supply a steady stream of energy. After eating a meal, your liver stores the sugars your cells don’t need as glycogen. Once your liver is full, any excess sugars are stored as fat. Hence, decreasing your carbohydrate intake can help your body burn stored fat. A daily intake of 50 to 150 grams of net carbohydrates is typical with a low-carb diet. This means that only 200-600 of your daily calories should come from carbohydrates. The other calories should come from fat or protein.